The View from Squirrel Ridge: Community Garden, Strasburg. 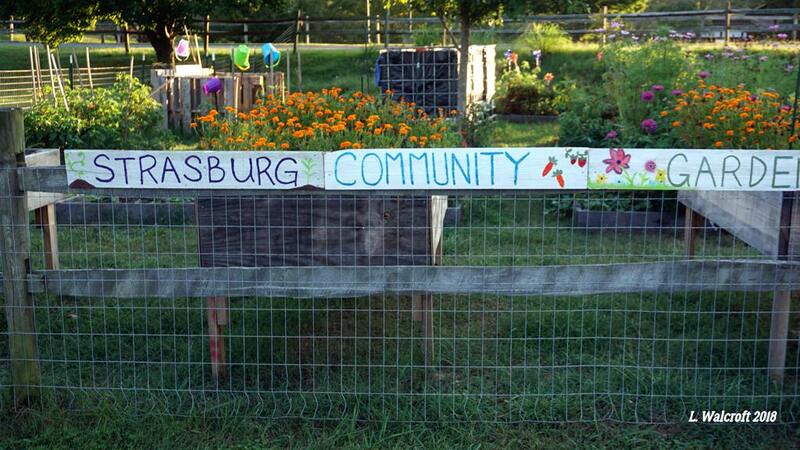 This garden is Strasburg Town Park is a shared space. Citizens sign up to use a portion of it. Gardening season is drawing to a close now, but the weather has been so hot if feels like its still August. Hello, what a nice garden. I like the butterfly. Happy Friday, enjoy your day and weekend! 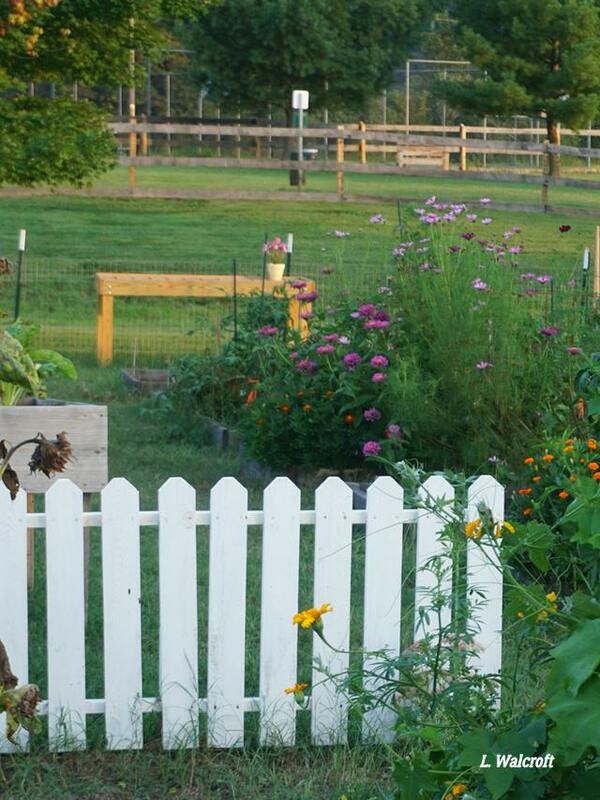 Great idea to share a garden where community can contribute to the garden. 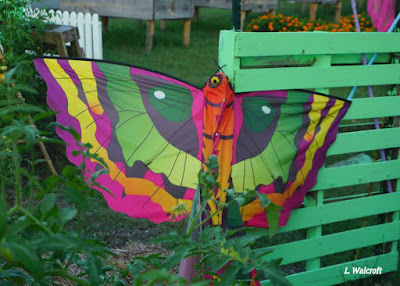 Nice butterfly and a neat fence. Thanks for showing a community garden...I salute all the gardeners out there! 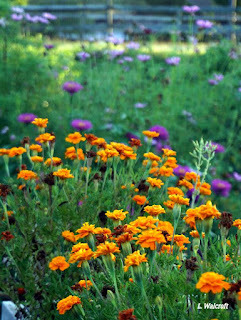 It's fun to see what different gardeners plant in community gardens - like a community quilt of plants. It looks like a pleasant place to spend time in. The summer has been long & hot - and still continues. So lovely photos, wishing you a nice weekend. Lovely colours in the garden, and I like the butterfly too. 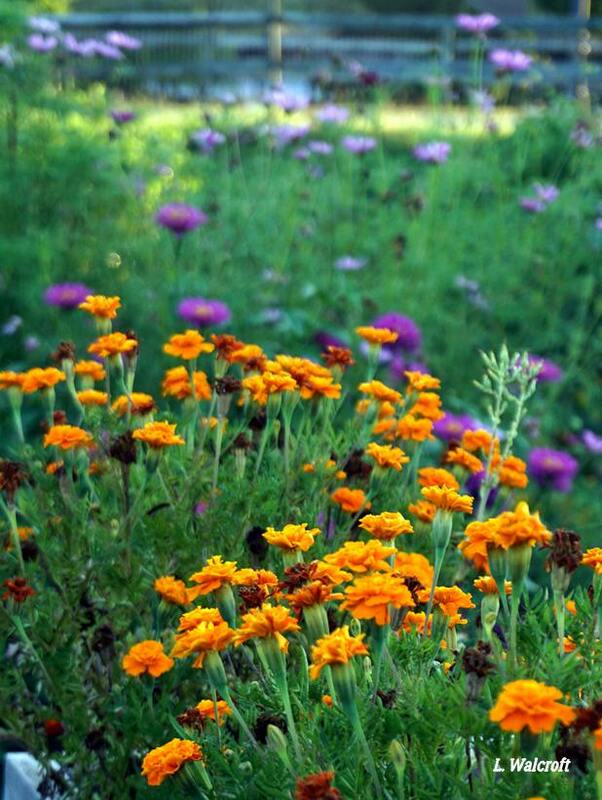 Colorful garden-looks so pretty. I like the butterfly decoration too.